AIRMP inc. started its activities within Manseau & Perron inc. This company that specializes in ventilation has established a solid expertise in the successful completion of large-scale projects in the mining and industrial fields. At the turn of the century, the company took the decision to manufacture its own air handling units in order to be able to propose different solutions and to adapt to the space problems that often occur when working in sites that have been operational for many years. Equipped with this expertise, AIRMP inc. now owns its brand and acts alone as a manufacturer. 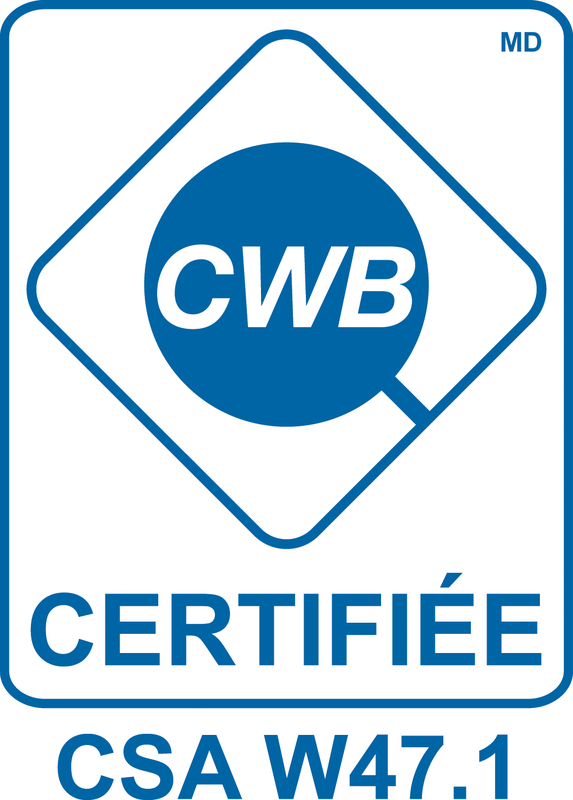 Our team is certified by the Canadian Welding Bureau and is compliant with the CSA W47.1 standard, thus complying with the highest industry standards. All our equipment is CSA certified.